The first complete survey of London’s elm tree population is about to get underway, thanks to a grant of almost £50,000 from the Heritage Lottery Fund (HLF). 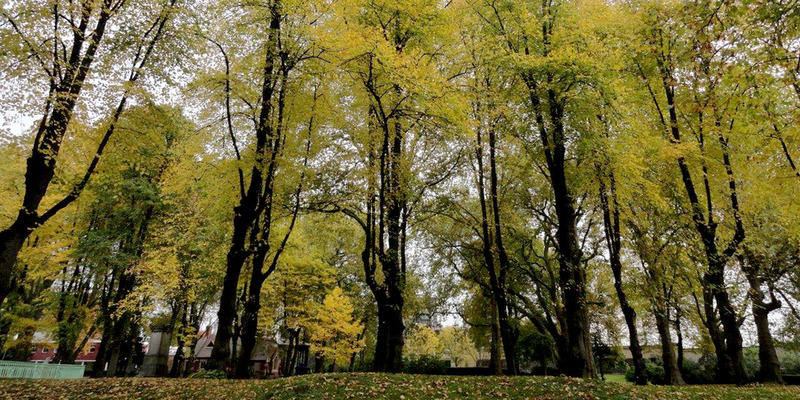 The Conservation Foundation will look at the role elm trees have played in the capital’s history and provide new trees for future generations. 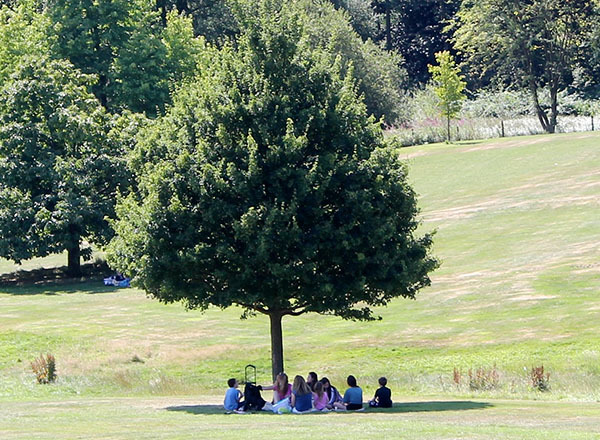 “Many people think all the elms have gone, killed off by Dutch Elm Disease in the 70s, but we know of quite a few mature, healthy trees and there could well be many more” explained David Shreeve director of the Foundation. 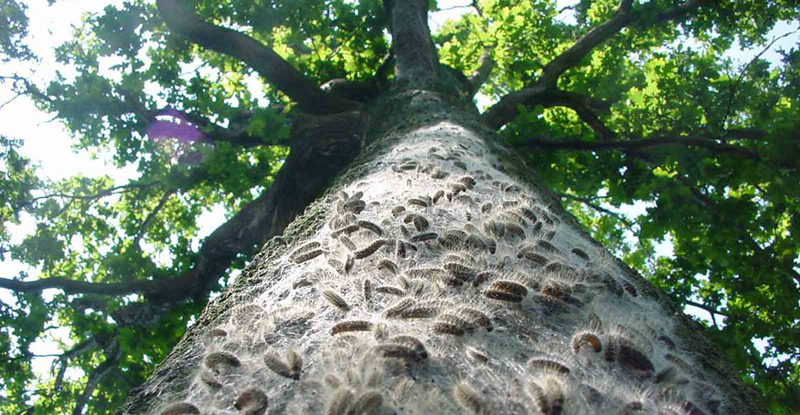 “This is the UN’s International Year of Biodiversity and so it’s an excellent time to be putting the spotlight on the biodiversity of London’s elm population for there are many elms growing here from around the world. 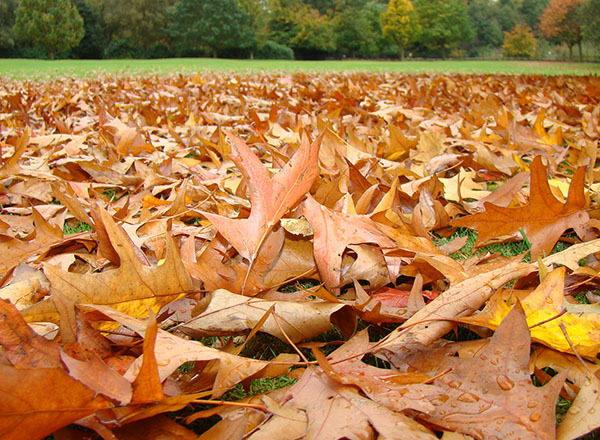 Some are in our parks and gardens, but many more have been planted over the years by local authorities and are doing a great job greening the capital’s streets. Some of these could well have a resistance to disease which would enable them to be used in future propagation experiments. 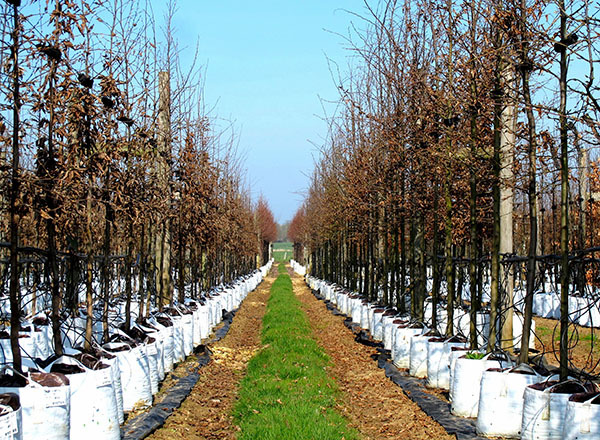 As well as creating a comprehensive guide to where surviving elms are located within the M25 the project also includes plans to plant at least 1000 elm saplings, including in every street that has ‘elm’ in its name. 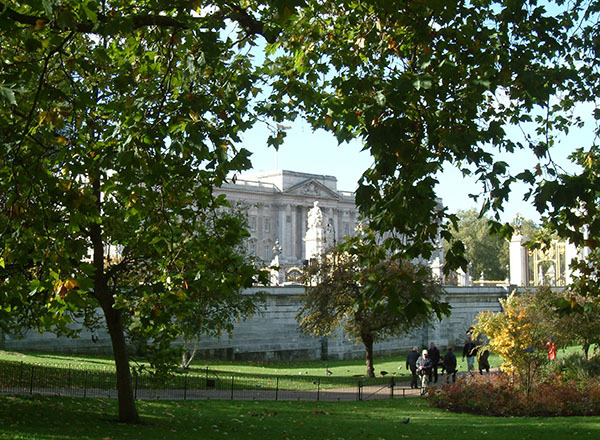 Dubbed ‘ulmus londinium’ the project will produce a DVD as a teaching aid in schools and will also research and record the uses to which elm wood has been put throughout London’s history, including the very first water pipes and lock gates as well as a building material. The information gathered will form part of an exhibition that will display its use by crafts people and artists. The exhibition, which will be held in a prominent London venue, will also feature dramatic and dance performances, music and poetry. 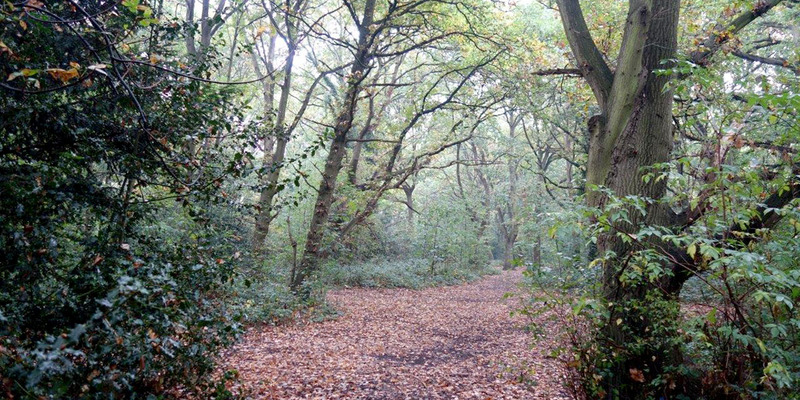 Amateur photographers who can capture the immense value of London's trees and woodlands are invited to enter this year’s London Tree and Woodland Awards. The photography category joins six others for the third year of the prestigious awards that are backed by the Mayor of London and the Forestry Commission. 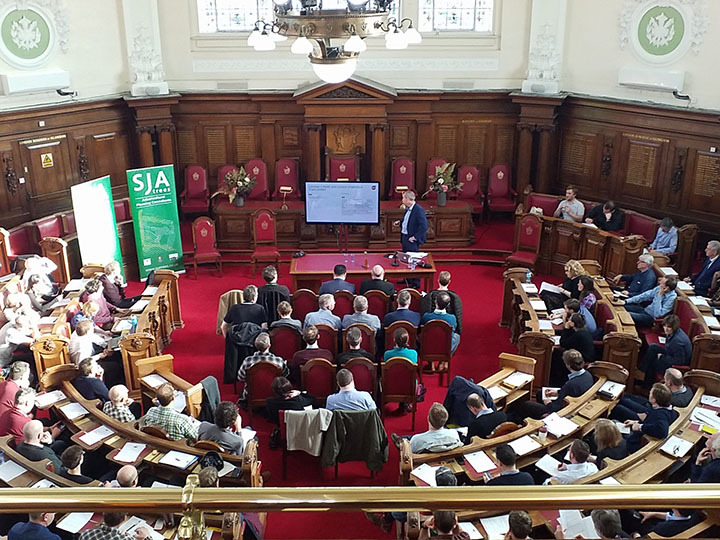 Individuals, groups and organisations who work hard to protect London’s invaluable trees and woodlands are also recognised in the awards. Last year they were presented by Broadcaster Neil Fox and Tim Rollinson, the Forestry Commission Director General. 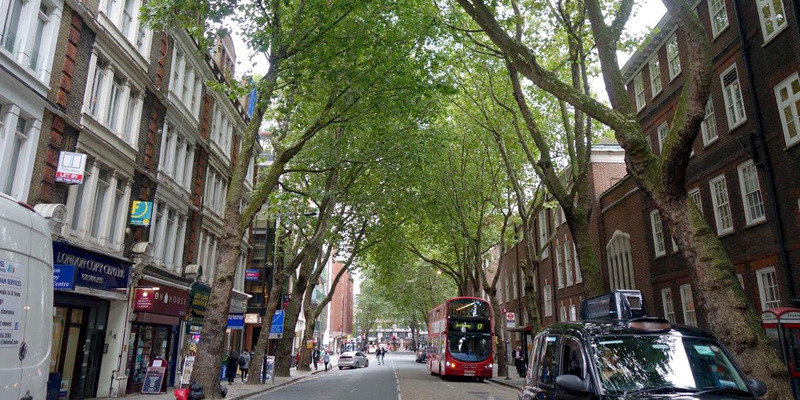 “London's trees and woodlands are highly regarded by those who live and work in our capital city for making our streets more attractive and offering shelter from the sun as well as providing a long-term habitat for wildlife, reducing pollution and helping to mitigate against climate change. 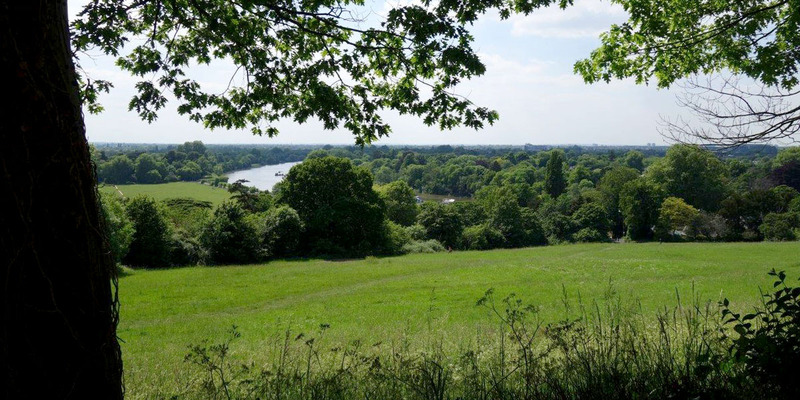 These awards recognise those organisations, individuals and schools that help to improve London through their dedication to trees and woodlands,” says Ron Melville, the Forestry Commission’s Regional Director for London. The Deadline for receipt of Nominations has been extended to Friday 29th October 2010 and the Awards will be presented at an invited evening reception on 2 December in the London Living Room at the top of City Hall. 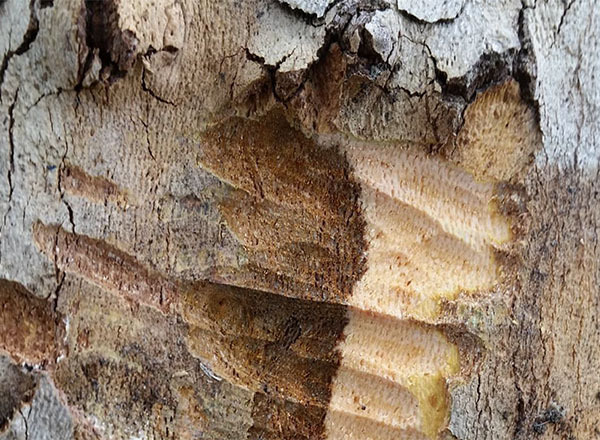 We provide recommendations for Tree Officers and others who manage trees and woodlands in London, to help them formulate search and treatment plans and to understand the background to this serious pest. 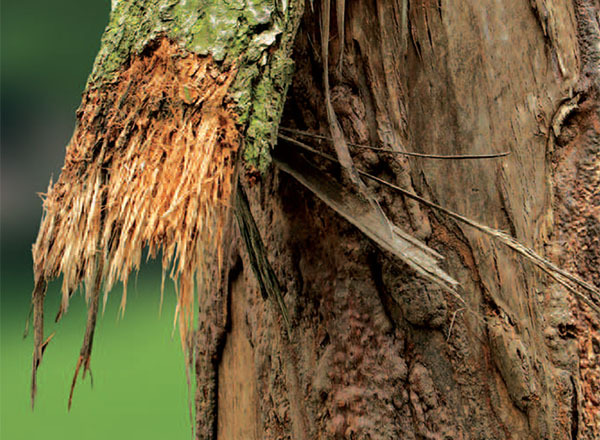 The area affected by OPM is growing steadily and Government funded work is being carried out in order to determine appropriate management options for affected areas and also to understand the impact upon both tree and human health. The LTOA plays an active role in advising on national policy and decision making processes through membership of the OPM Strategic Advisory Group.